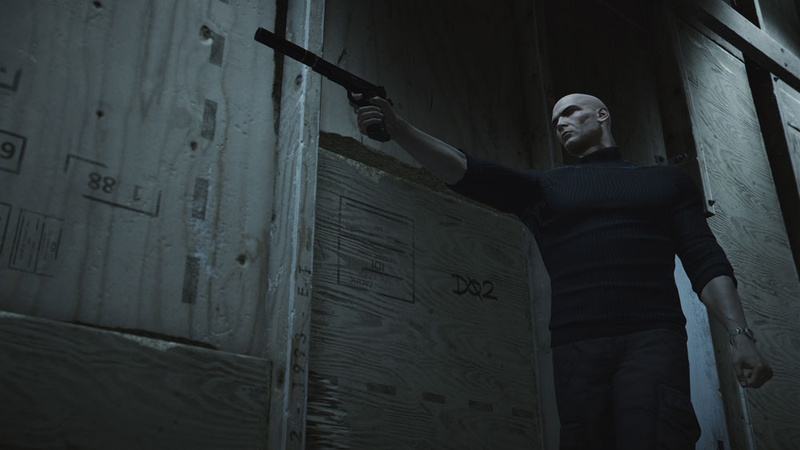 Hitman: Blood Money is the golden standard for IO Interactive's stealth franchise; we can all agree with that. Hitman: The Complete First Season, in all its year-long-lasting glory, is also a very good Hitman game – perhaps one of the best. Yet it would seem foolish to compare this year's release to Blood Money based on how good they both are, because Hitman does something profoundly different and interesting instead of copying a second-hand formula. The episodic release of Hitman may have put many people off, but it's clear now that this mini-experiment worked. Rather than feeling like mere levels, each mission is more like a mini-sandbox of opportunities to explore. 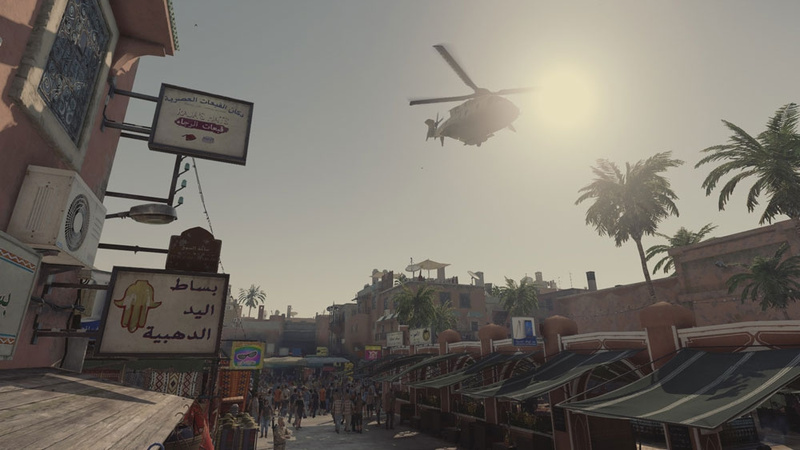 Though the game only has eight missions – six if you discount the two training levels – each hit feels substantial, well-developed, and replayable. There's an excellent variety in setting. One mission takes place in a Parisian mansion, another in a Colorado farm taken over by a militia. 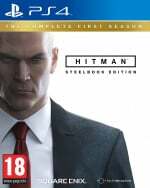 Skin-headed protagonist Agent 47 travels to an idyllic Italian seaside town in one instance, before heading to a high-tech spa retreat on the mountain range of Hokkaido. Each hit feels truly different and unique, from Colorado's focus on outright stealth to the organic, Bond movie-esque nature of the Bangkok hotel. Of course, for all of the complexities of Hitman to explore, the game has to get the basics right. Luckily, Hitman nails them: Agent 47 doesn't feel in any way cumbersome, shooting is simple, and the cover system feels smooth. There's nothing more satisfying in this game than scouting out the grounds of the map, eavesdropping on enemies, and formulating a plan of attack before executing it without a hitch. The different kills can be absurd, dark, or outright hilarious. In Bangkok, you can go from dropping coconuts on one target's head to sitting back in an armchair and shooting the other as he listens to a recording of his ex-girlfriend that he had killed. This is an excellent example of how good Hitman is at creating different atmospheres for different missions. In the laid-back seaside town of Sapienza, things seem to be relaxed no matter how much you've botched your mission – at one point, we were crouching behind a fountain to escape from guards when a tourist asked us if we were searching for coins. Yet in Hokkaido's private hospital, the corridors and rooms of stainless steel and bleached-white walls feel inorganic and inhuman, and the fact that the target you're killing is under anaesthetic for the entire mission makes it seem morally questionable, too. The Moroccan markets of Marrakesh are full of hustle and bustle, chaotic not only in the sense of claustrophobia, but also because of the protests going on outside the market's entrance. There's a stark contrast between the minimalist Swedish embassy that your target is located in and the angry masses outside; in the former a corrupt bank CEO who only cares about himself, in the latter a crowd of people who have almost nothing. There's a sense of poetic justice, then, in disposing of the bigwig by dropping a plastic moose onto his head during a TV interview. None of these contrasts and atmospheres would be possible, though, if it wasn't for IO's amazing level design. Each mission is littered with shortcuts, hiding spots, and secret areas ripe for exploitation, and maps are so big that they could qualify as mini open-worlds in their own right. Every door can be opened, every room explored, and every possibility fulfilled. 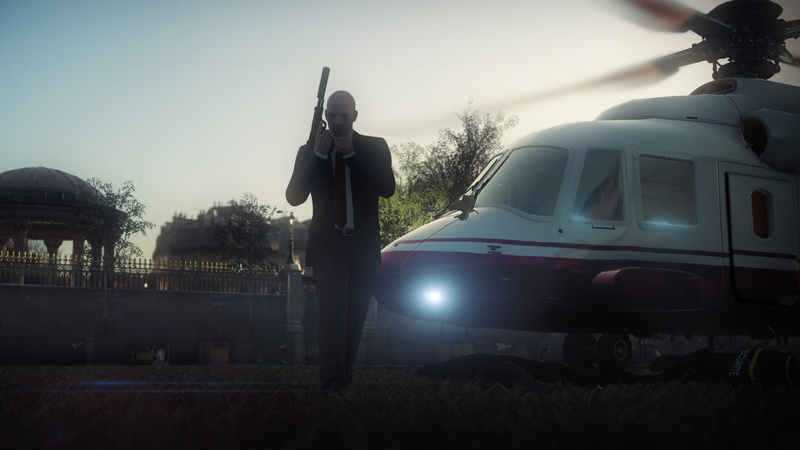 Of course, Agent 47 would be nothing without his equipment – and there's a lot of equipment to use in Hitman. 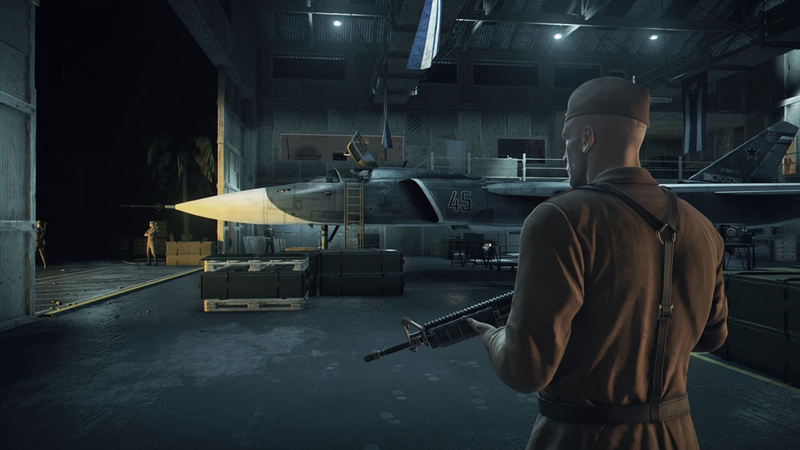 From the classic Silverballers to all manner of machine guns and sniper rifles, the variety in weapons helps to expand the gameplay horizons of Hitman. You can bring katanas, axes, shurikens, soda cans, rubber duck explosives, and more into each mission – after all, experimenting with different weapons and approaches is what this game is all about. IO's continued support of Hitman also helps to keep things fun and new. As well as Elusive Targets – missions that are active for 48 hours at a time and only give you one chance to complete – IO has added new takes to already-used maps, from the Holiday Hoarders mission on the Paris map (in which you stop two burglars from stealing Christmas presents) to the Icon mission set in Sapienza, in which a new film set appears and you're tasked with killing an actor who's costing his production company too much money. The player-created Contracts also offer new ways to play maps, tasking you with killing different targets in certain ways. The community is very active, too, and once again this is all down to IO's support of the game. Hitman feels like a living, breathing blank slate for all of Agent 47's antics to take place – and it also feels far from over. 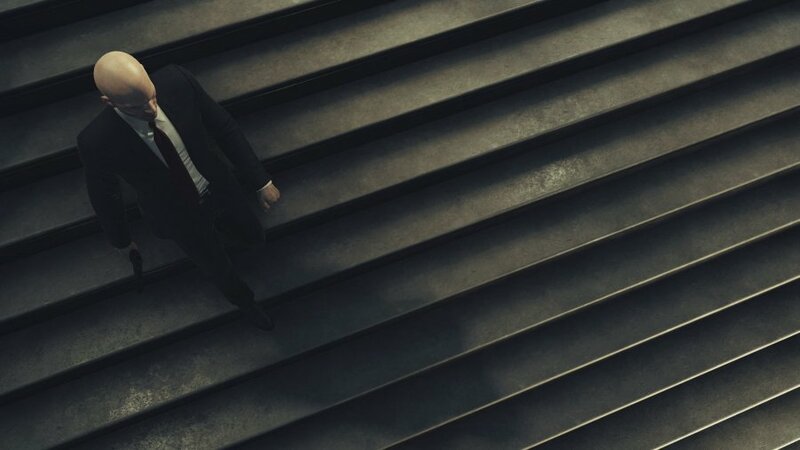 Hitman: The Complete First Season is an experiment gone right. How convenient, then, that IO's triumphant return is also all about experimentation. The canvasses and settings that Hitman provides allows for all kinds of hits, from the wacky to the professional – and the sheer amount of equipment at your disposal only furthers the possibilities. While lacking in story, Hitman has a glorious future ahead of itself – providing the inevitable Season 2 is as good as the first, of course. I haven't started playing this yet. I think I'm in for a treat! Definitely want to play this at some point. Almost bought it during January sale, sort of regret not picking it up! Added to must buy list. Glad I waited for the whole package to be released instead of buying every episode separate. I've played through the first couple of episodes and it's really good, like a massive murderous puzzle game. I really liked Hitman back in the days. Looked up the price on PSN and its 60euro...for a one year old game.. Ill wait a bit longer then.. I wasn't sure about the episodic release when they announced it but they have pulled it off spectacularly. Each level is so full of things to do they last a fairly long time just to finish, to get all the challenges is a huge task. The new Professional mode is fantastic too. Is it true that being offline one can only play the core game, missing all the extra stuff and contracts? @Anchorsam_9 OK, thanks for the reply. I hoped the retail version to be different... Looks like spending € 60 for a single player game isn't enough. I will grab it on a flash sale off PSN down the rode. I just downloaded it and was disappointed to find out that it does NOT come with all of the episodes, only all of episode 1, despite being called the COMPLETE first season. The complete season is there! You just have to wait until all the episodes are finished downloading.